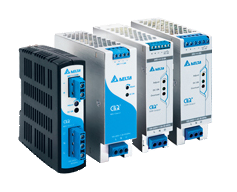 Delta LNE series of LED drivers features adjustable output voltage and current level. All the models come in full corrosion resistance aluminum casing and major international safety certifications. 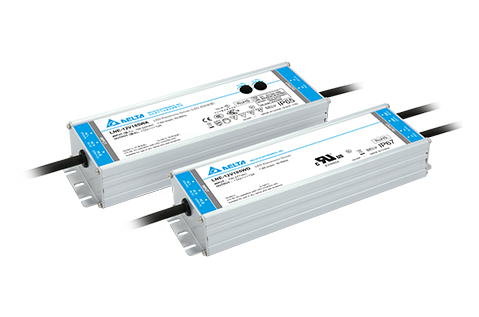 LNE series offers the capability to achieve different level of LED brightness via built-in dimming function to meet various application and energy optimization needs. 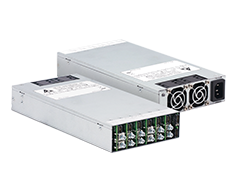 Delta LNV series of LED driver comes with high input voltage in different combinations of features to suit different optimization needs. 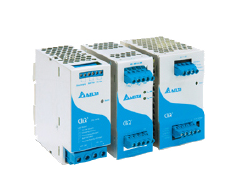 Options include adjustable output voltage and current; adjustable LED brightness via 3-way built-in dimming function. 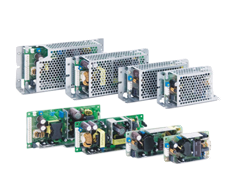 The USCI-PRO series has features programmable output. 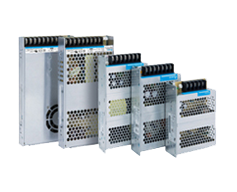 All the models come in metal casing and major international safety certifications. 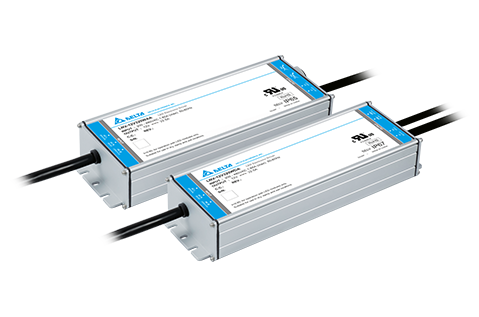 USCI-PRO series offers the capability to achieve different level of LED brightness via built-in 0-10V dimming function to meet various application and energy optimization needs. 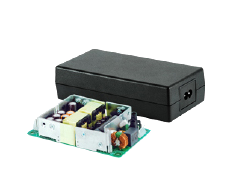 The USCO-PRO series has features programmable output. 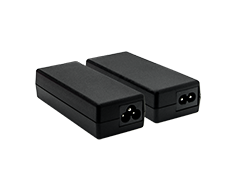 All the models come in aluminum casing and major international safety certifications. 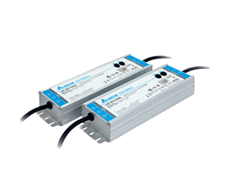 This series offers the capability to achieve different level of LED brightness via built-in 0-10V dimming function to meet various application and energy optimization needs.